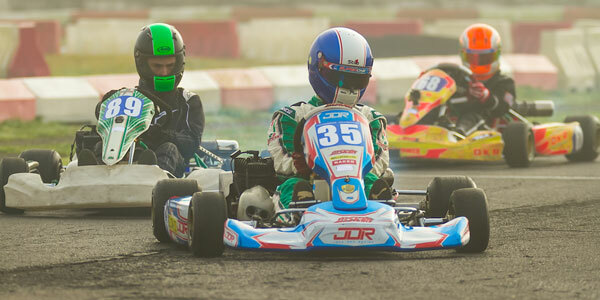 - MSA Winter Series : 4th Sunday of every month - Jan, Feb & March 2018 - TKM, Rotax, X30 and Cadet Classes - JAG & TaLco sponsored discount on tyres bought through the club. Limited to one set for the 3 rounds. 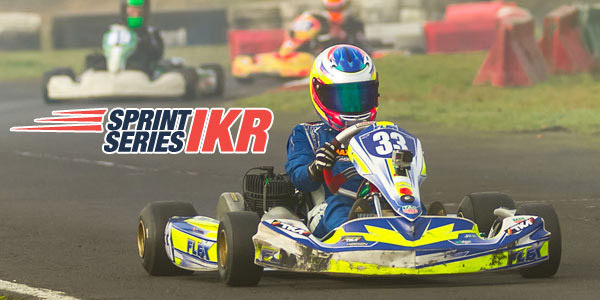 - Prokart Honda Extreme : RPM PROKART & CADET HONDA EXTREME CHAMPIONSHIP at FULBECK 2018. Fulbeck Kart Club still fully supports MSA racing as a priority on the 4th weekend of every month and will continue to do so. In addition we are pleased to announce that Fulbeck circuit will be hosting non-MSA racing on the 3rd weekend of the summer months. 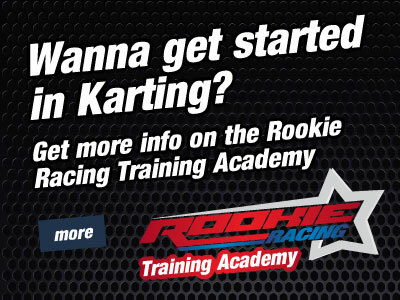 The format will be similar to our Fulbeck Kart Club race weekend with testing on Saturday and racing on Sunday. 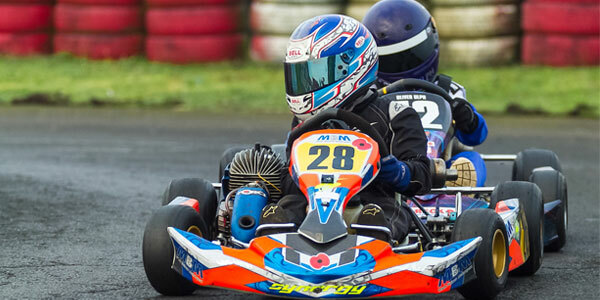 The income gained will be reinvested to improve the Fulbeck Kart Club track and facilities. Copyright © Fulbeck Kart Club 2019. All rights reserved.